Welcome back! Today I have a fun little card to share featuring the North Pole collection of Stamps & Dies from Little Darlings Rubber Stamps. These stamps are so easy to color and then the coordinating dies making cutting them out a breeze. I have colored this little guy with Copic markers in B000,00,01,02 for the snow and polar bear and R85,89 for the cap. 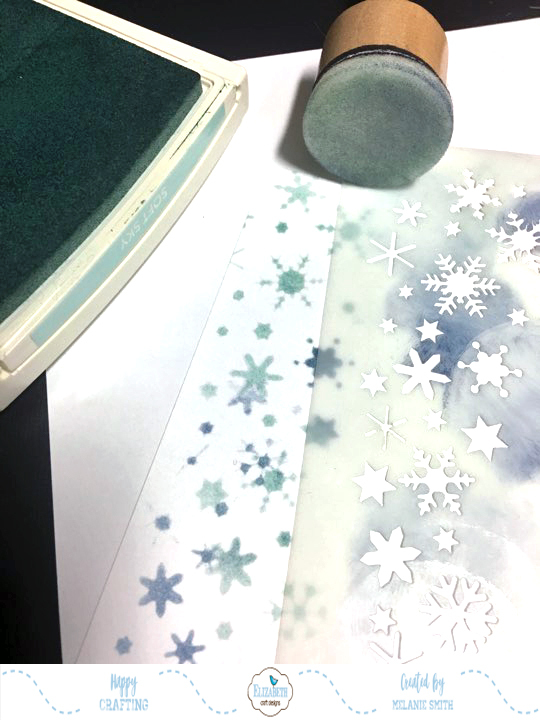 I have used a couple of newly released dies including the Snowy Day Border set along with the Christmas Word Die. For the paper I chose a piece from the Winter Land paper stack which is now available to preorder HERE! Make sure to click on over to either the LDRS store or the Challenge Blog. I would love to hear all about the projects you are creating. Oh do I have some cuteness to share with you today. 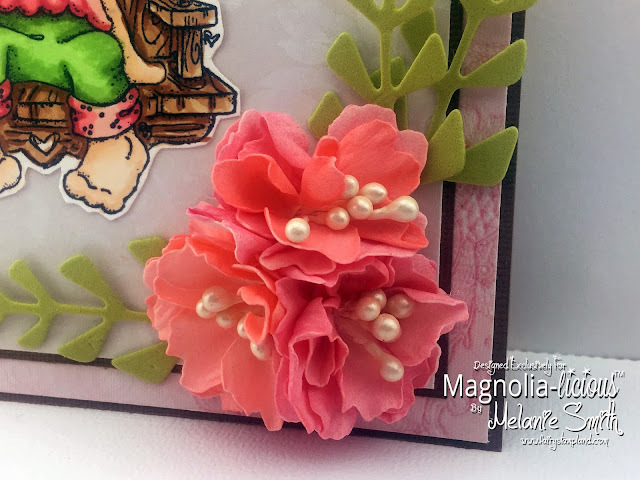 I have combined multiple stamps in today's card focusing on the new 2017 Country Girl Collection of stamps by Magnolia. 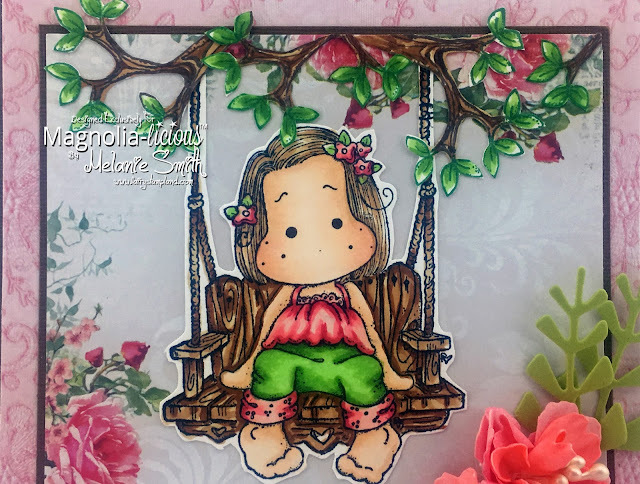 Using both the Happy Swing stamp along with the Porch Tilda stamp I used the masking technique to create this scene. I also added tree limbs above by stamping the swing branch and fussy cutting it to complete the scene. All of these beautiful stamps were colored using Copic markers. I also used some brand spanking new Lemon Craft Paper. This collection called "Heart Painted" comes in a 6x6" pad and consists of a beautiful floral theme. Very vintage! Check out all of the brand new Lemon Craft papers by clicking HERE. Last but not least are my handmade flowers. These are created using Magnolia-Licious' Foamiran in pink. 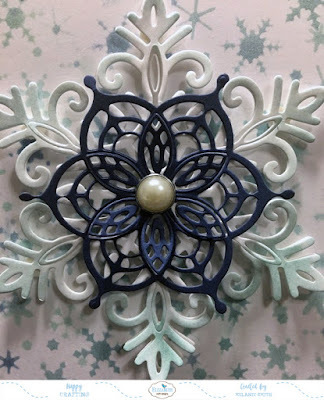 I cut the Foamiran using the Whimsy Dies set called "Peony Flower Dies". We have just gotten in this Whimsy die set along with 3 others. I shaded my flower petals using Gelatos and added some Stamens which are also available at Magnolia-licious. Today I am sharing one of my very first holiday cards for 2017. 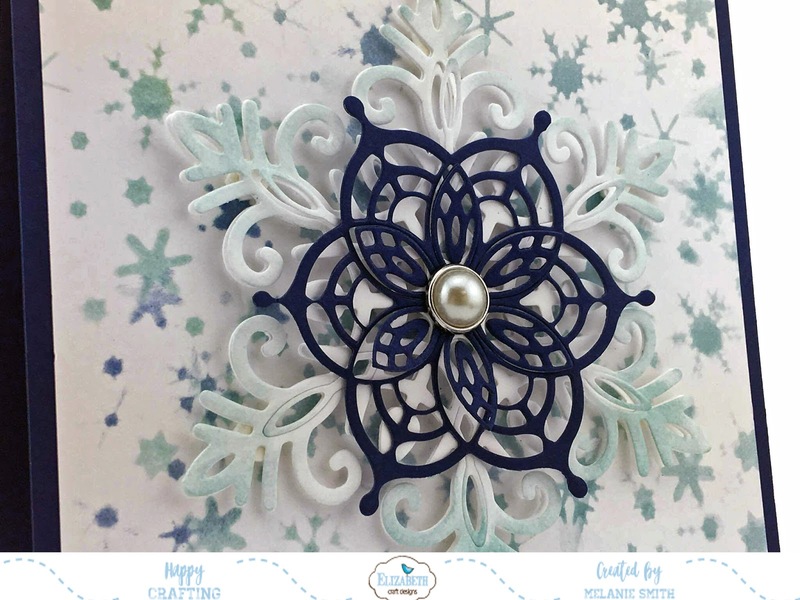 Our Elizabeth Craft Designs' challenge blog's theme this week is "Christmas" to see more details and to have your chance at winning gift cards for FREE Elizabeth Craft Designs' product check out their challenge blog. 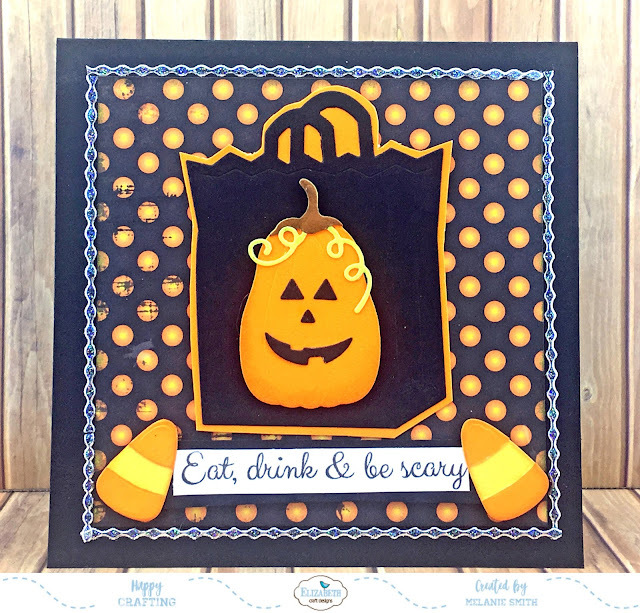 I made a cute little shaped card using the "Dotted Scalloped Squares" die set. for this months Christmas challenge. These little penguins just looked like they were trying their hardest to get into trouble so I thought I would have these little guys hanging in the tree trying to be naughty. Check these guys out..... Aren't they stinkin cute? 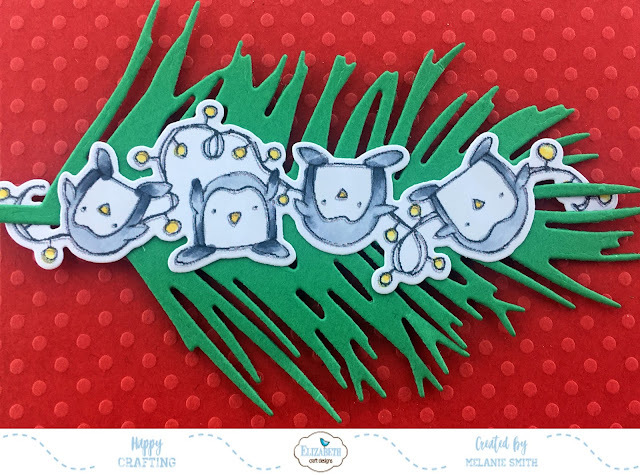 The Penguins Clear Stamps and coordinating die set are a must for this holiday season. 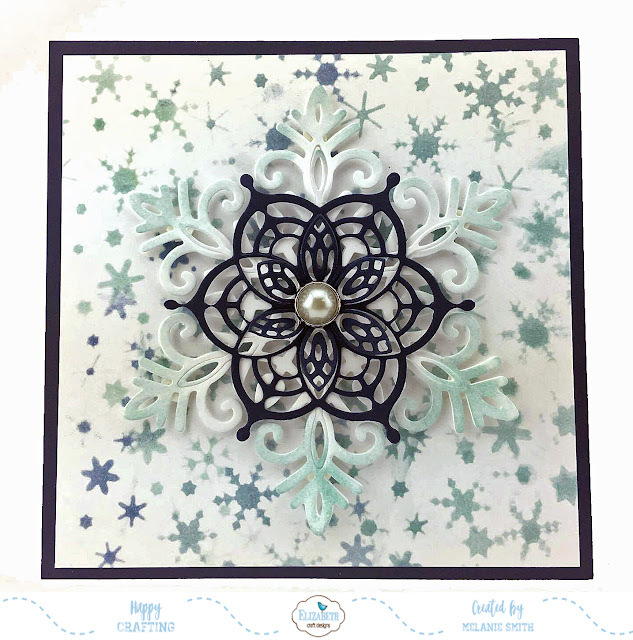 I have also used the branch die from the Beautiful Baubles die set. 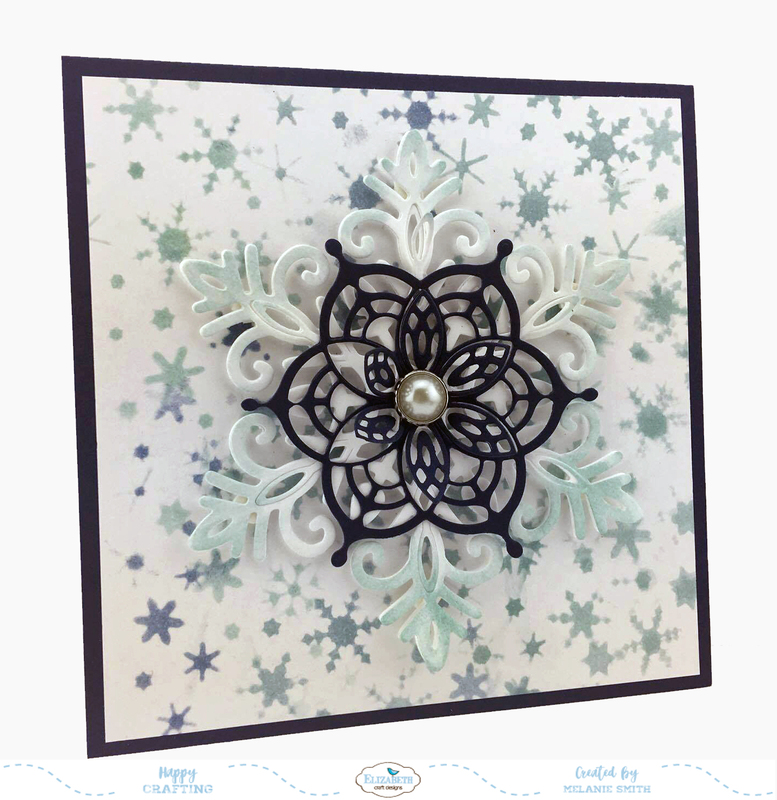 This set includes beautiful layered ornament dies so make sure to check the entire set out. 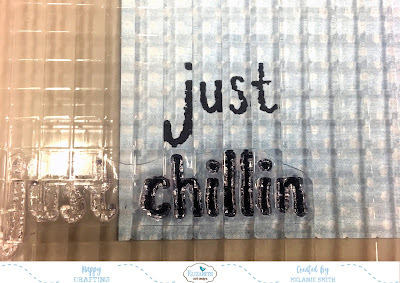 Lastly I have taken a sentiment from the Holiday Cheer Clear Stamp Set. This set features many holiday sentiments which will work great in all of your holiday projects. Today I am sharing a cute and quick little card I made using a couple different die set by Elizabeth Craft Designs. For the pumpkin itself I have used the "Pumpkins" die set and I have teamed it up with the "Trick or Treat Bag" set. I used foam tape to pop up the pumpkin as well as the candy corn. These sets work together so well. Lastly I added a peel off sticker border around the edges to simply frame the photo. I love the little shimmer it offers. I appreciate you stopping by today. Make sure to check out the amazing sale items Elizabeth Craft Designs' currently has. If your like me you love a good deal :-) Happy crafting my friends. 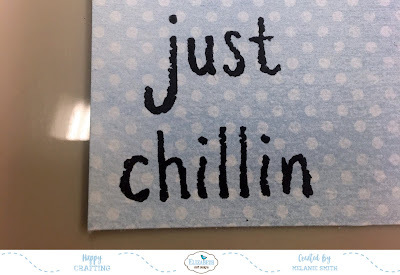 I have been enjoying the new release of stamps and dies from Elizabeth Craft Designs. This is actually my very first winter project this year. 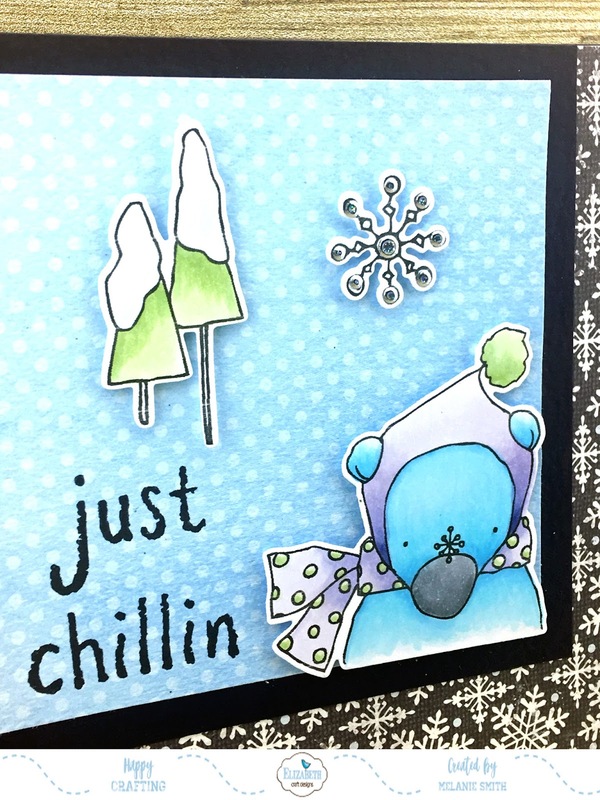 Isn't "Winter Bear" adorable all colored up with Copic markers?? Have you seen all the new fall/winter releases? Make sure you check out the Elizabeth Craft Designs online store to see them all. We have an amazing selection of stamps & dies!!! 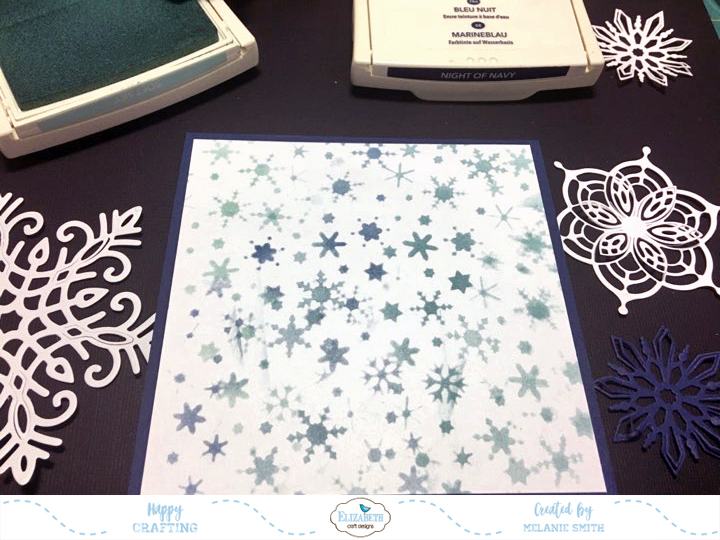 Step 1: Cut card stock and patterned paper in the following sizes. Card base 6" x 6", Patterned paper 5 1/2" x 5 1/2", solid paper in 41/2" x 41/2", and lastly, patterned paper in 4" x 4"
Step 3: Stamp and die cut the stamps from the Winter Bear clear stamp set and coordinating die set. 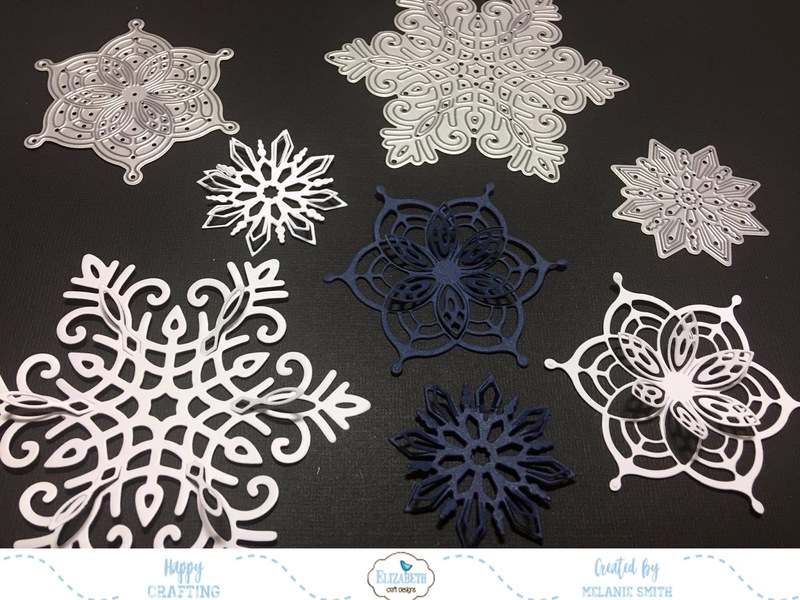 Step 5: Add peel off sticker dots to the circles in the snowflake. Step 6: Using foam tape attach the colored stamps onto the smaller piece of patterned paper. Step 7: Adhere all layers 'off set' so that the squares are to the top left. This gives the card a little added interest. Step 8: Add a border of peel off stickers on the outer edge of the larger piece of patterned paper. I have a super sweet card to share with all of you today. I have colored this Polkadoodles Daisy Daisy Stamp Set to coordinate with our adorable Polkadoodles Time for Tea paper stack. I just love the way this turned out. I used 3 of our die sets to create this card. The "Basic Pierced Ovals" set was used to cut out the white focal piece which I stamped the stem onto. The "Dew Drop Border Die" graces the right side of the card as well as the "Gilded Oval Labels" for the "Quick Word Stickers" sentiment. 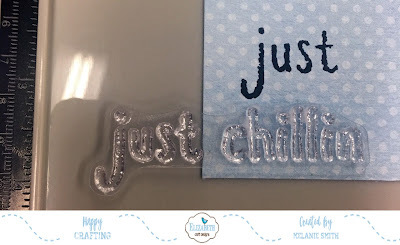 Here is a close up of the Quick Word sentiments. Check out all of LDRS paper products that coordinate with these quick and easy labels. Below I show a close up of my colored flower. 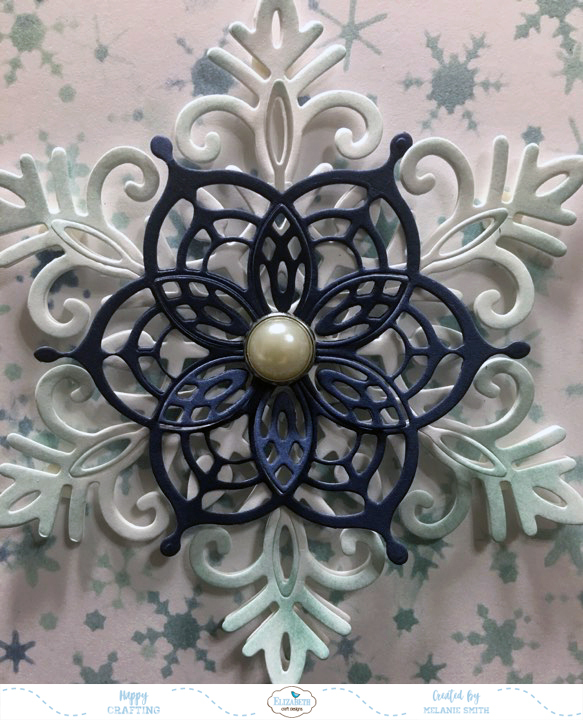 I used the coordinating dies in the Daisy Daisy set to attach the finished flower. This really gives the flower a lot of dimension. The Copic colors I used in my project today are listed below. YG93, YG95, YG97 for the stem and leaves. YR12, YR15, RV14 for the flower center.